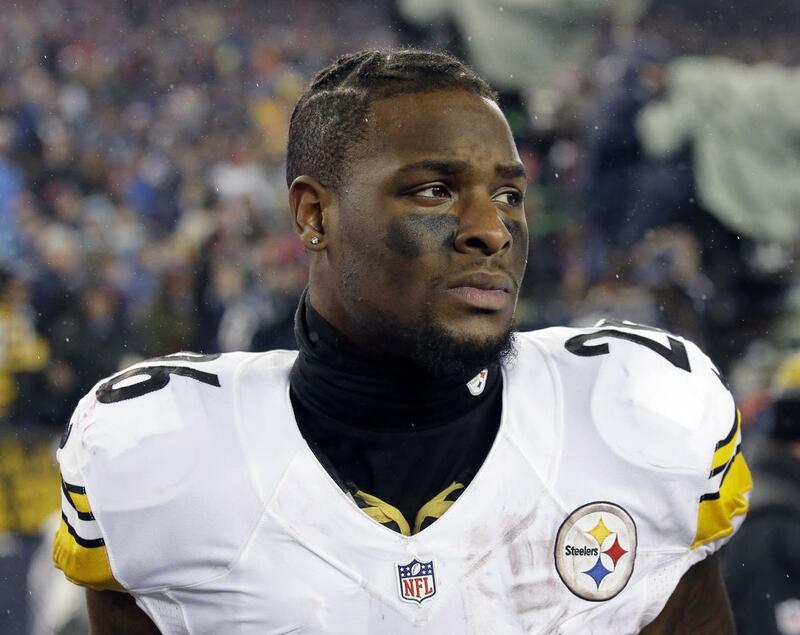 Home / Le'Veon Bell News / Le’Veon Bell: Will He? Won’t He? Who Cares?? Le’Veon Bell: Will He? Won’t He? Who Cares?? Le’Veon Bell has been as predictable as the weather, as he’s thrown out assurances, cryptic tweets, and upside down messages to further confound his holdout status. First he assured his team entering the season, that he would be there week 1. He didn’t show. Instead, he upset a lot of his friends on the team, who were certain Bell would be with them for this season’s run. It didn’t happen. 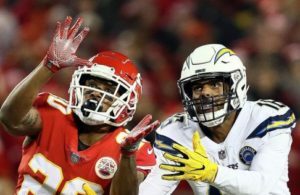 Each week seemed to be a “will he/ won’t he” debate, but the midseason bye week seemed like the perfect time to return. Again Bell was absent, and Steelers fans lamented about him not reporting, or outright turned on him, never wanting him to report. Fans can be fickle when it comes to Bell, but he only has himself to blame, since they are only mirroring his own fickle nature. Last week Bell texted “Fairwell Miami” (his spelling, not mine) and was later spotted shooting hoops at a Pittsburgh area LA Fitness. By all accounts he attended the Michigan State, Ohio State game on Saturday and is still visiting friends and family in the area. 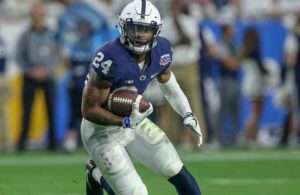 Media outlets are reporting that Bell is not planning on signing, and the Steelers reported that they don’t expect Bell to sign. With him still in the area, anything is possible. According to the Collective Bargaining Agreement (CBA), Article 10, Section 15: “In the event that a player who is designated and tendered as a Franchise Player has not signed a Player Contract with a Club by the Tuesday following the tenth week of the regular season, at 4:00pm New York time, the player shall be prohibited from playing football in the NFL for the remainder of that League Year”. This means we have a hard date for Le’Veon’s participation this season, and it falls tomorrow, November 13 at 4PM EST. After 4pm tomorrow, Steelers fans will know for certain, if Bell will play this season. Up until that point, fans, teammates, reporters, and the front office will still be asking the same 3 questions: Will he? Won’t he? Who cares?